Uber's dominant size may rob smaller Lyft of its IPO oxygen - SABC News - Breaking news, special reports, world, business, sport coverage of all South African current events. Africa's news leader. Uber and Lyft both submitted confidential IPO filings with the US Securities and Exchange Commission (SEC) last Thursday, suggesting that their public offerings could take place in close proximity, unless one decides to take a pause. 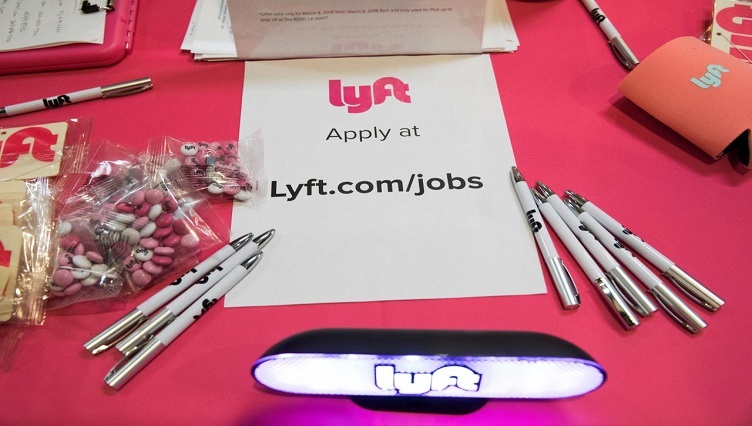 Uber Technologies Inc and smaller rival Lyft are driving side-by-side on the road to a stock market debut, and that may not bode well for Lyft as investors decide where to place their bets in the ride-hailing sector. This entry was posted on 11 Dec 2018,05:36PM at 5:36 PM and is filed under Sci-tech. You can follow any responses to this entry through the RSS 2.0 feed. Both comments and pings are currently closed.